« Novels in Verse…Not just for girls! 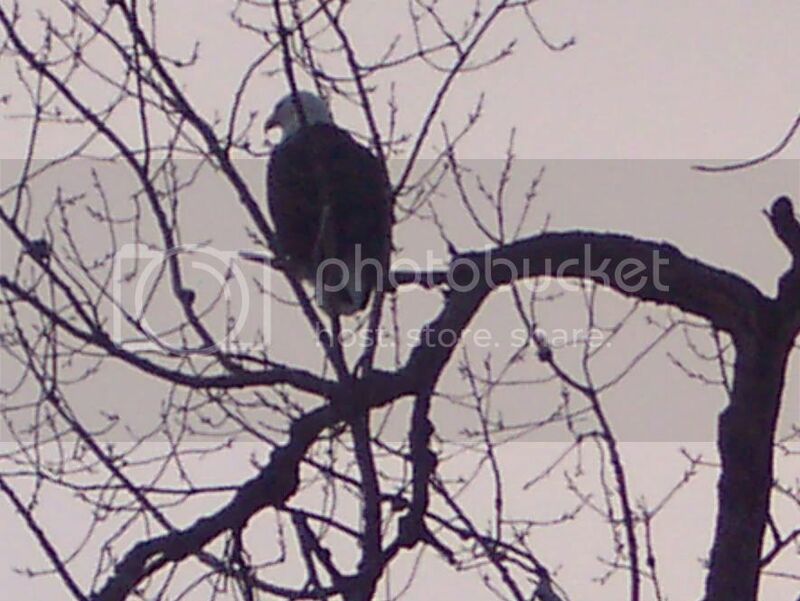 Every winter, when the ponds in the Adirondacks freeze over, a bald eagle moves into our neighborhood. 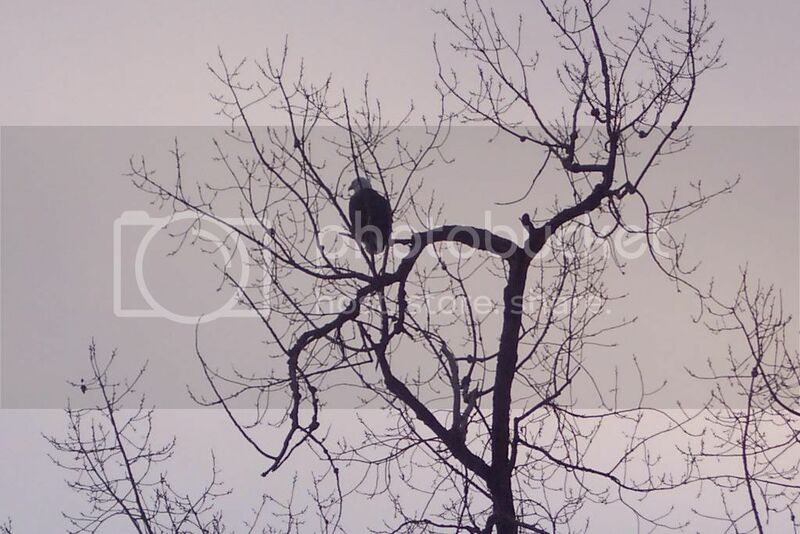 We first spotted him on New Year’s Eve two winters ago, in this very same tree along the shore of Lake Champlain, near a state park close to our house. A few days before Christmas, I was sprawled out on the couch reading (ahh…vacation…), and I looked out the window while a big bird was flying past over the water. A really big bird. With a white head and white tail. “Eagle!” I jumped up, scared the dickens out of the family, and ran to the porch. We could tell the bird was a bald eagle and guessed by the direction he was flying that he was headed to his old favorite perch. Sure enough, when we drove by the park on the way to visit family the day after Christmas, there he was in the tallest tree. If past years are any indication, he’ll be our neighbor for a few weeks, until Lake Champlain freezes over, and then he’ll move on. For now, we’re awestruck and thankful for this New Year’s tradition that’s flown into our lives.